An architect's rendering shows plans for the area surrounding the existing North Point Town Center at the corner of Myrtle Avenue and Moncreif Road. Plans include a grocery co-op. A grocery co-op is coming to the Northwest side of Jacksonville, in an area known as a food desert. The project is the work of nonprofits that are stepping in where grocery chains don’t want to open. For 15 years, Paul Tutwiler has been working to improve Northwest Jacksonville. He heads up the Northwest Jacksonville Community Development Corporation. On WJCT’s “First Coast Connect” Tuesday, he said area residents have been asking for a grocery store in their neighborhood, but there was trouble to attract big chains. “As we talked to many of the national grocers, they were telling us that the income of the area residents were too low,” he said. Even economic incentives weren’t enough to lure them, he said. Federal grants totaling $1.5 million have helped Tutwiler’s organization set a groundbreaking date of late next summer for the co-op, planned for the corner of Moncrief Road and Myrtle Avenue. He anticipates not only the immediately surrounding neighbors, but thousands of other people will travel to the community to shop at the store once it’s open. And he wants it to offer only the highest quality food. Contact Jessica Palombo at 904-358-6315, jpalombo@wjct.org or on Twitter at @JessicaPubRadio. This week, in our Chasing the Dream series, we’ve met families facing eviction, possible homelessness and desperation over shoddy houses. And although federal, state and city governments help tens of thousands of Jacksonville residents get homes, there’s higher demand than there is inventory. But in the last story in our series, WJCT talks to the people working to create more affordable housing while revitalizing the communities around it. 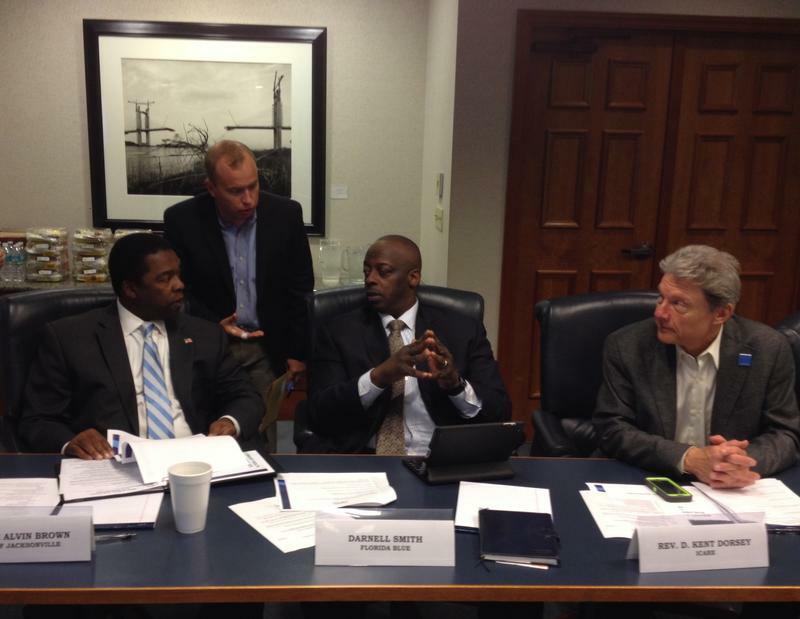 Jacksonville Mayor Alvin Brown met for the first time with his new Community Wealth Building Task Force yesterday. The 15-member team is looking for ways to boost development in Northwest Jacksonville. 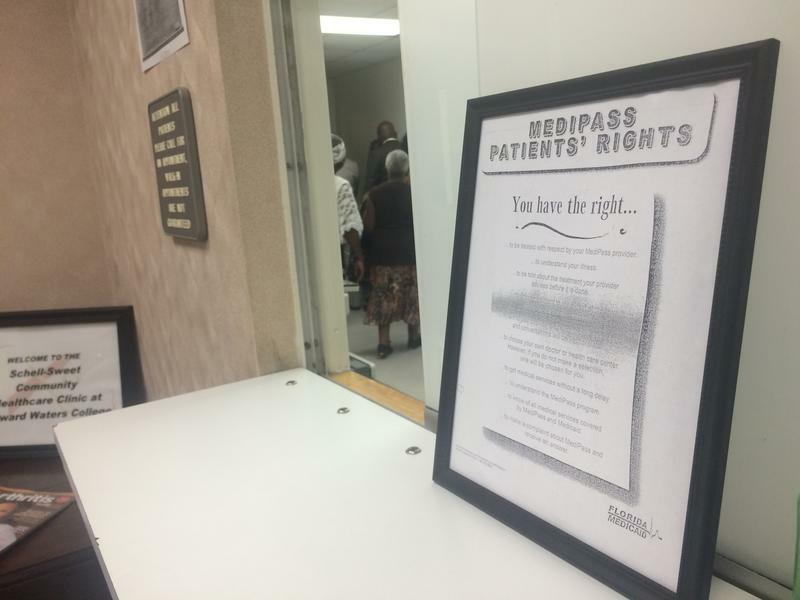 People in the northwest area of Jacksonville will now have more access to health care. The Schell-Sweet Community Healthcare Clinic on Edward Waters College campus offers services tailored to its surrounding community.